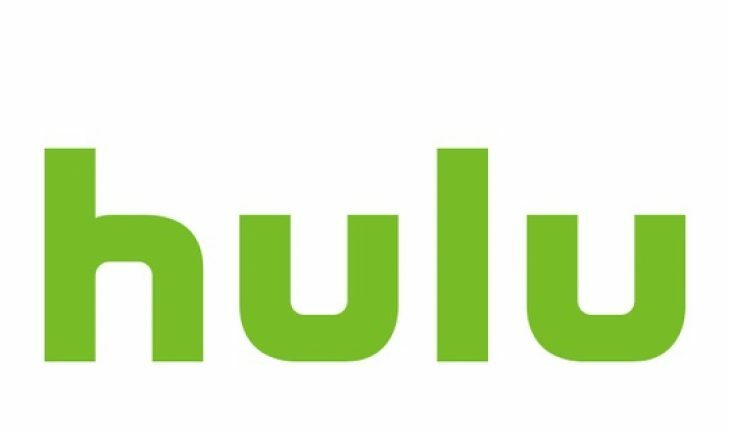 Hulu offers 50+ channels for $40 per month. Hulu’s live TV includes A&E, Bravo, CNN, Disney Channel, ESPN, FX, Food Network, Fox News, Fox Sports, History, National Geographic, Syfy, TBS, TNT, USA including sports and kids’ content. But some famous channels are missing too. The Viacom channels are missing. Eg. Comedy Central, MTV and Nickelodeon. Some premium channels, such as Cinemax, HBO or Starz. and PBS as a local station, which are missing too. However, you have access to Hulu’s full list of streaming shows, movies and original programs. Hulu with Live TV offers a range of add-on services that users can purchase on top of the base $40-per-month cost. Showtime costs an extra $9 per month, which can bring the total to $74 per month. After including all those extras, one could get pretty decent package. You’ll even get a generous collection of local channels, such as ABC, CBS, Fox and NBC. When it comes to video quality, Hulu has made great strides over the past year. The streaming service now offers 4K video for its original series and selected movies. Though, 4K resolution is available only on Xbox One S and PS4 Pro systems. HuluMost TV stations broadcast at 720p; most on-demand movies reach 1080p. 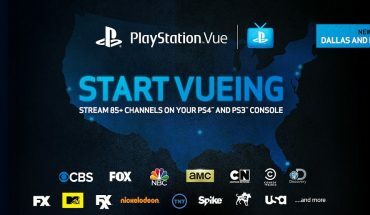 Live feeds and DVR take a little bit longer than Hulu and network on-demand content however, it isn’t worse than any other streaming service out there. Unlike YouTube TV, Hulu’s live TV service doesn’t come in a separate app. When it comes to colors, instead of the old green-and-white menus, Hulu now has a whole color spectrum. Home screen contains “recommended” content, you can also access favorite programs and channels. Each main menu has a lot of submenus. The Browse menu also allows you to you choose content by genre, as well as explore by network, live, on-demand, Hulu Originals. However, once you get deep into the menus, there’s no easy way to return to the main screen. The menus also lagged a bit on the Xbox One. Hulu’s live TV service lacks a full channel guide. You can’t simply call up a guide and scroll through everything. You can look at a daily schedule on a channel-by-channel basis, or scroll through a list of what’s playing live at the moment. Also searching channels can be a bit daunting task on Hulu unless you know what exactly you are looking for. You get 50 hours of storage, and newer programs automatically push older ones out. 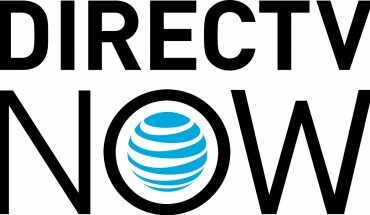 Expanding your DVR to 200 hours from the default 50 will cost $15, and allowing unlimited simultaneous streams rather than the default two will also cost $15, although you can save $10 if you buy both the expanded DVR and unlimited streams together. Setting up your DVR options is extremely simple. Movies will record once; shows will record all episodes that Hulu can find. . The system works just fine, but it’s not as generous as YouTube TV’s unlimited DVR capabilities. Currently, Hulu with Live TV is compatible with on Apple TV, Chromecast, iOS, Android and Xbox One. 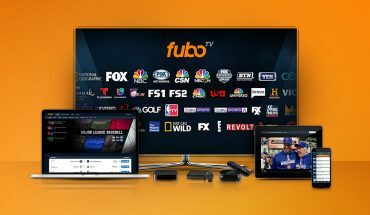 The company plans to roll out apps for Amazon Fire TV, Roku, Samsung smart TVs and computers over the next few months. Hulu with Live TV is easy to navigate. However, advertisement, overpriced extras can discourage you from buying extras. The streaming service’s redesigned interface is pretty decent . Moreover, you get plenty of interesting channels for a reasonable price. One can try Hulu for sure given the options that are available and the viewing experience is pretty decent too. 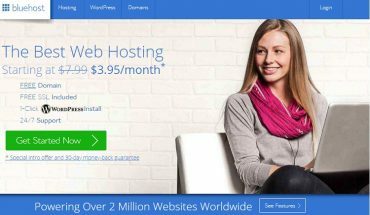 BlueHost Review. Can companies rely on Bluehost service?